The next day, after reading books until she thought she would go mad, she walked to the door again. She heard no arguing this time, but when she reached for the handle she broke into a sweat and turned around. This was what had stopped her from trying to escape the house—a deep-seated fear of the unknown, of wondering what might happen if things didn’t go right, a precarious feeling her universe might implode if she couldn’t plan everything down to the last detail and know how it would end. So, instead of trying, she held back. It was what had kept her from leaving Brad before her kidnapping. 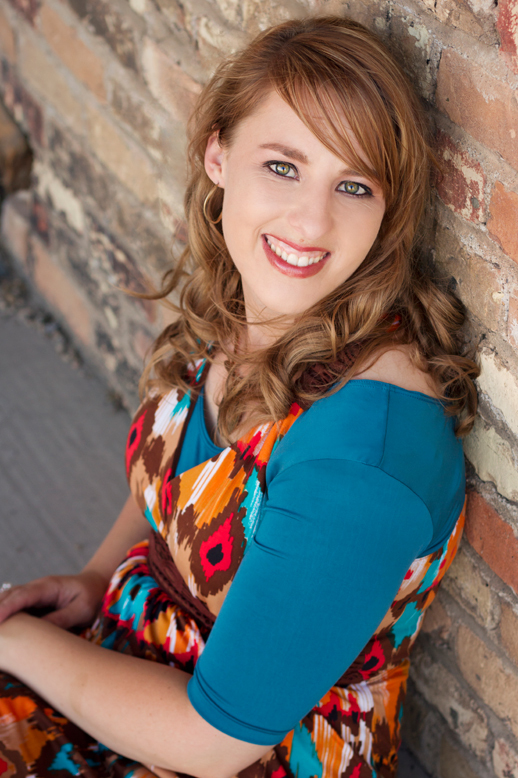 More than Jesse’s plea, it was what kept her from calling her mother. She curled into a ball on the bed and cried herself to sleep until Jesse came home and woke her up. He started rubbing her back. Naomi didn’t know how to respond. She hadn’t thought of herself as handling her captivity very well, but maybe Jesse had a point. He watched her for a moment, admiration sparkling in his eyes. It made her want to hug him and never let go. Imagine being kidnapped by a bunch of guys and told you're supposed to stay with them. Would you be able to fall in love with one of them? 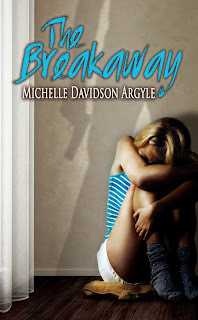 The Breakaway began as a compelling story with Naomi being taken but as the story progressed I had a problem believing she could develop real feelings for her captive. There's something wrong with developing feelings for a guy who forces a girl to live her life--a lie--as dictated, and I couldn't figure out why she even liked him. I'm aware of Stockholm Syndrome, a psychological condition made famous when heiress Patty Hearst was kidnapped and then joined her kidnappers in staging a bank robbery. Naomi is young, impressive, she doesn't have a great home life or nice boyfriend, but still, Jesse? Fast paced and intense, there were times I wanted to know about her predicament so I could understand it better. Over time, her captors, Eric and his sister, do show her compassion so the reader can be confused if feelings change about disliking them. The story spans over a year and some things had a sense of being contrived, of falling into place too easily. I was still interested to see what happened to Naomi and kept reading, enough so I also dived into the second book, Pieces. Interestingly enough, I liked Pieces more. The storyline held my interest and the characters were more developed. I believed most of what when on. Naomi changes the most. She's in college and still dealing with her trauma except for one thing--she still loves Jesse and thinks she can wait for him to be released from prison so they can be together. At school, she meets a nice guy named Finn, and through his friendship, she begins to see what a real relationship should be like, what friendship can offer. But Jesse is paroled and old feelings surface. He's not supposed to be near Naomi and yet we know what will happen. Naomi will seek him out and she does. What happens afterwards, and the secretive way Jessie acts is an eye-opening experience for her, but is it too late for Naomi? Pieces is a tale of healing and understanding. I'm glad I read The Breakaway first since I gained insight into Naomi and her harrowing undertaking so I could better understand what happens to her years later. Both novels paint an intriguing portrait of the human mind and experience. Cover comment: Don't like the first cover. I do like the second cover and the symbolism of the train tracks. Book source: I received promotional copies in return for my honest opinion in my review during a book tour. 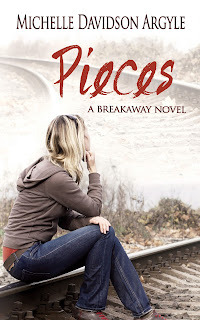 *hugs* Thank you for joining the Pieces blog tour.